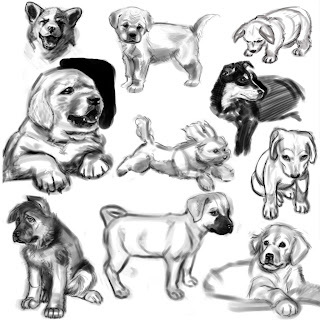 I've an idea for short piece of animation with a puppy so I did a little research. dude.... your paintings are super hot! glad you joined the blogosphere!